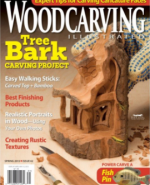 In Woodcarving Illustrated Spring 2013 (Issue 62), Betty Padden demonstrated how to carve and paint a door topper that features a rural house scene. We’ve included instructions to carve and paint a matching text bar to go along with the house scene as well as a bonus door topper pattern that features a row of birdhouses on a white picket fence. CLICK HERE to download the Heart and Letterboard Instructions. CLICK HERE to download the Birdhouse Door Topper Pattern. 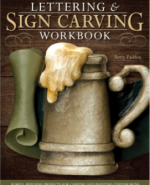 For more information read Lettering & Sign Carving Workbook by Betty Padden. 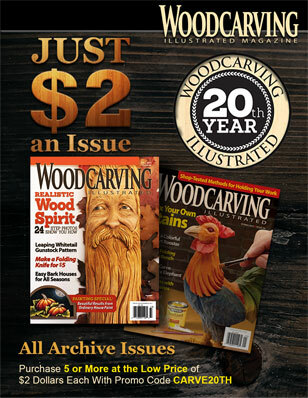 It is a contemporary look at a nostalgic craft with updated techniques and a fresh variety of styles for carving and painting a variety of signs for the home, summer cottage or basement bar. The book is available from www.foxchapelpublishing.com for $19.95 plus S&H. 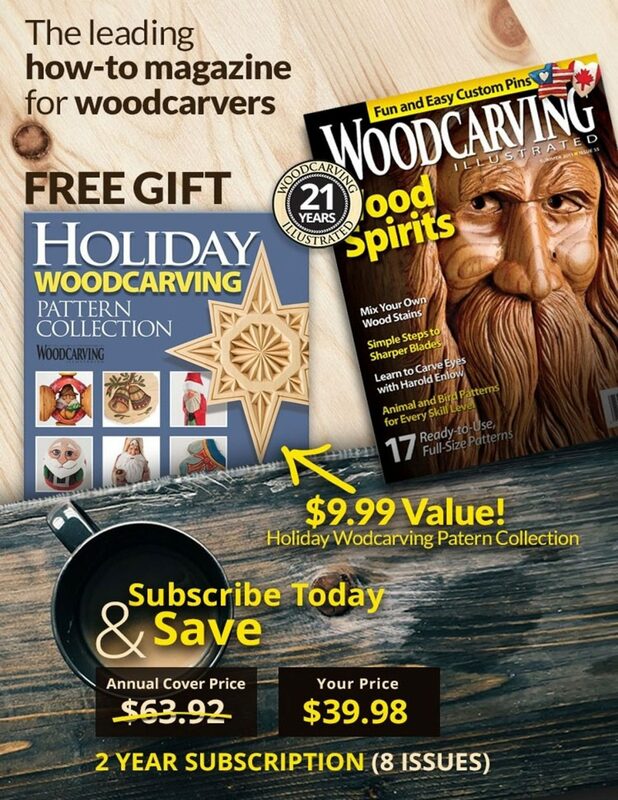 Read the full step-by-step instructions for the door topper in Woodcarving Illustrated Spring 2013 (Issue 62).